What if one day, you’ll just realize you’re too big to fit your jeans and shirt? Will you be rushing up to a clinic to re-sculpt your problem areas? What options do you have? 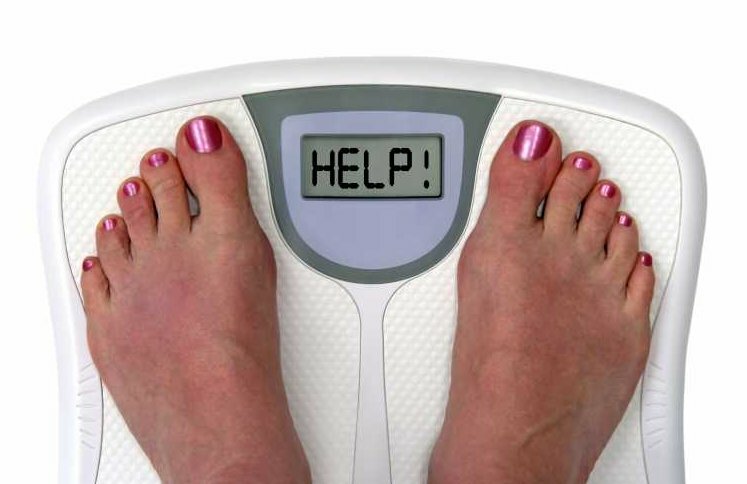 Studies show that there are factors affecting people’s health which lead them into obesity. It takes time to get back into your fittest once you’ve become too fat. Several even resort to Thailand cosmetic surgery in order to get back into shape. Many have been wondering why do they become too big. 1. Diet. The amount of of energy that goes into the human body has to balance with the amount that goes out. The more people eat, the more energy comes into their body which means more fats are stored in the body. Control in diet do a lot in maintaining the balance. 2. Exercise. Exercise is a way of releasing the energy stored in humans’ body caused by the food they eat. Lack of exercise may cause a person to become too fat. The more you work out, the more fats you burn. 3. Improper meals. Some people are fun of not eating on time. This might include snacks in the morning, in the afternoon and in the evening. Not eating on time especially foods that are rich in sugar can lead into obesity. 4. Too much TV. People who often sit and watch TV, are said to have the possibility of gaining weight. Persons who often watch TV, lack exercise thus lead them to obesity. 5. Sleepless. Chemical changes do happen in human brain which can urge person to eat more than to have a sleep. This is due to which the appetite center of the brain are affected by the circumstances which leads to the deprivation of sleep. 6. Drugs. Some drugs such as anti-depressant may includes substances that can make a person fat . 7. Poorness. Economic status sometimes causes fattening. People cannot afford to buy fresh foods, fruits and vegetables which give them the option of choosing and buying processed food. They may often prefer to have fried and oily foods. Processed and fried foods which are rich in fats may trigger gaining of weight. 8. Hormones. If a person has a low thyroid and high cortisone levels he has the possibility of reaching obesity. Some hormones that are secreted in the stomach affects the appetite of a person. 9. Bacteria. bacteria in human bodies contribute in digestion of foods. These bacteria vary from person to person and that digestions of foods may be affected by the amount of bacteria in human bodies. 10. Abundant food. People eat more when they have a lot to eat. Too much sugar in every food they eat is one of the reason that may lead to obesity. Some may ask themselves why they’ve become so fat. Somehow, there are still ways they can do to go back to their fittest. It is still up to them to decide how. They can have alternatives. It may be natural or science. Professional help is available somewhere. The world gives them a lot of options.